Удержать клиентов – задача любого бизнеса. Но чаще всего эти попытки ограничиваются скидками для постоянных покупателей, без использования возможностей современных баз данных.  Автор этой книги, владелец успешной сети магазинов одежды Mitchells / Richards / Marshs и Wilkes Bashford на самом конкурентном рынке – рынке США. Он сделал так, что его продавцы знают все о каждом из сотен тысяч покупателей и могут предложить каждому именно то, что ему нужно.­Особая ценность этой книги в том, что она написана практиком, который делится своими рецептами, а не консультантом, который пытается продать вам свои услуги. Читайте и меняйте свой бизнес к лучшему. Whether you’re sweating over a last-­minute speech or simply trying to sharpen your skills without investing a lot of time, provides expert tips you can immediately put to use. You’ll get a brief overview of fundamentals like:  Crafting your message  Preparing and rehearsing  Engaging your audience  Managing the Q&A Get up to speed on essential business skills. Whether you’re looking for a crash course or a brief refresher, you’ll find just what you need in HBR’s 20-­Minute Manager series. Advice you can quickly read and apply, from the most trusted source in business. In award-­winning business reporter Charles Duhigg takes us to the thrilling edge of scientific discoveries that explain why habits exist and how they can be changed. Distilling vast amounts of information into engrossing narratives that take us from the boardrooms of Procter & Gamble to sidelines of the NFL to the front lines of the civil rights movement, Duhigg presents a whole new understanding of human nature and its potential. At its core, contains an exhilarating argument: The key to exercising regularly, losing weight, being more productive, and achieving success is understanding how habits work. As Duhigg shows, by harnessing this new science, we can transform our businesses, our communities, and our lives. “Sharp, provocative, and useful.­” “Few [books] become essential manuals for business and living. is an exception. Charles Duhigg not only explains how habits are formed but how to kick bad ones and hang on to the good.­” “A flat-­out great read.­” “You’ll never look at . . .
read it twice.­” In today's fast-­paced world of competitive workplaces and turbulent economic conditions, each of us is searching for effective tools that can help us to manage, adapt, and strike out ahead of the pack. By now, emotional intelligence (EQ) needs little introduction-­it’s no secret that EQ is critical to your success. But knowing what EQ is and knowing how to use it to improve your life are two very different things. delivers a step-­by-­step program for increasing your EQ via four, core EQ skills that enable you to achieve your . . . Intimidated by corporate finance? The numbers (and the jargon) can feel overwhelming-­but you have to understand them to manage effectively. 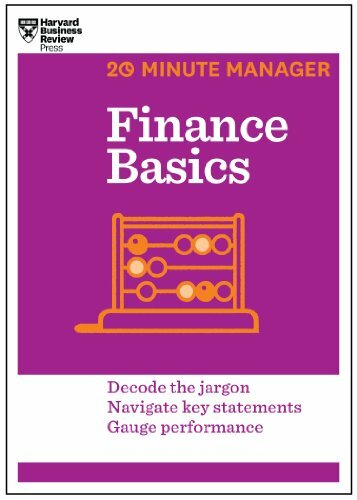 explains the fundamentals simply and quickly, introducing you to key terms and concepts such as:  How to navigate financial statements  How to weigh costs and benefits  What’s involved in budgeting and forecasting  How to gauge a company’s financial health Don’t have much time? 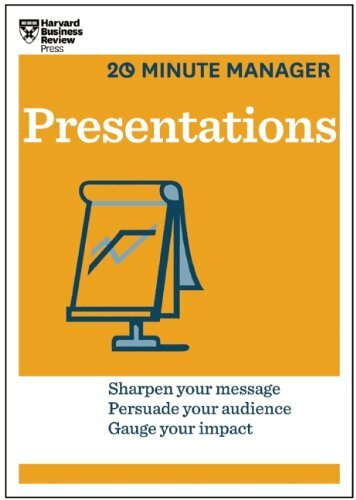 Get up to speed fast on the most essential business skills with HBR’s 20-­Minute Manager series. Whether you need a crash course or a brief refresher, each book in the series is a concise, practical primer that will help you brush up on a key management topic. Advice you can quickly read and apply, for ambitious professionals and aspiring executives-­from the most trusted source in business. 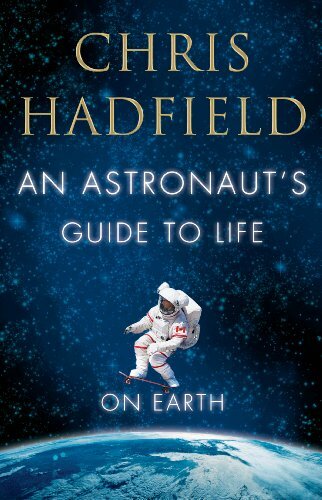 Also available as an ebook. Advice you can quickly read and apply, from the most trusted source in business. 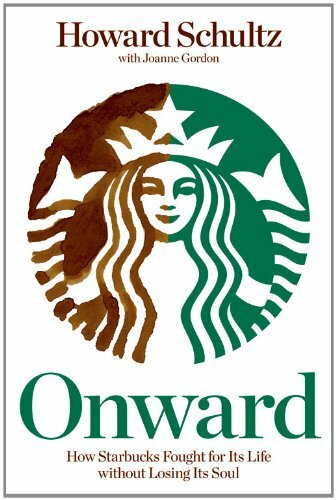 In 2008, Howard Schultz, the president and chairman of Starbucks, made the unprecedented decision to return as the CEO eight years after he stepped down from daily oversight of the company and became chairman. Concerned that Starbucks had lost its way, Schultz was determined to help it return to its core values and restore not only its financial health, but also its soul. In, he shares the remarkable story of his return and the companys ongoing transformation under his leadership, revealing how, during one of the most tumultuous economic times in history, Starbucks again achieved profitability and sustainability without sacrificing humanity. Offering readers a snapshot of a moment in history that left no company unscathed, the book zooms in to show, in riveting detail, how one company struggled and recreated itself in the midst of it all. The fastpaced narrative is driven by day-­to-­day tension as conflicts arise and lets readers into Schultzs psyche as he comes to terms with his . . .
With ®, you have what you need to ace the toughest area of the Project Management Professional (PMP) certification test—math and statistics. 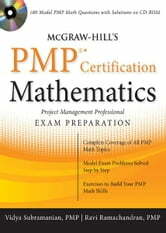 The book provides in-­depth descriptions of every math concept covered on the exam, along with all relevant calculations and practical problem-­solving strategies. Complete with sample questions and step-­by-­step solutions, ® helps you build a solid foundation in the subject—whether you’re planning to take the test or a practicing professional looking to refresh your skills.